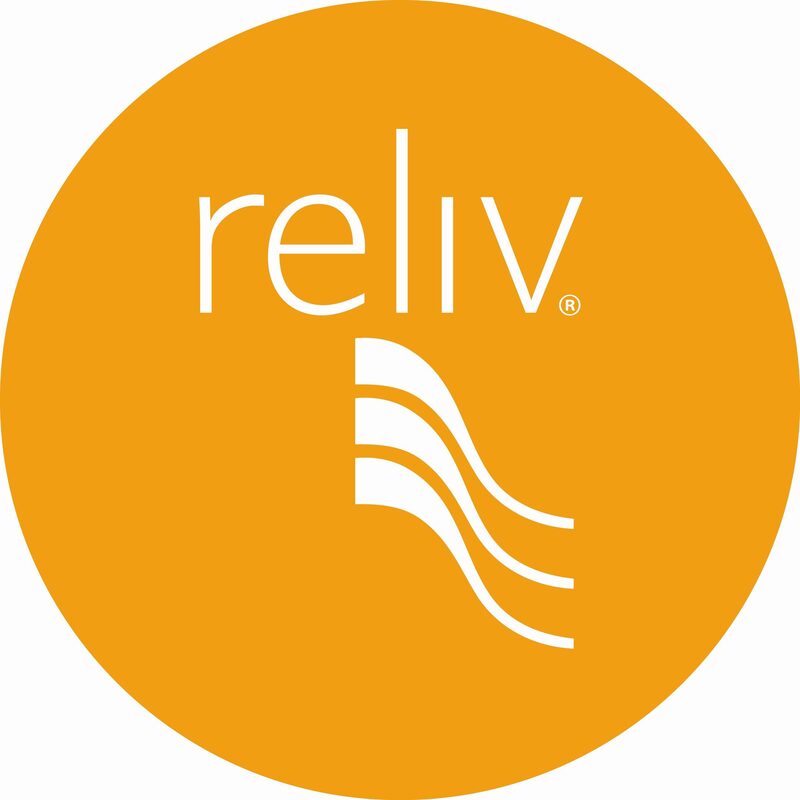 By Reliv Product Marketing Specialist, Tina Van Horn. Strength training for most of us isn’t about bulking up and getting ripped. (Sure, having defined muscles would be nice but isn’t very realistic when you live in the “real world” and eat “real food.”) It’s really about building lean muscle mass that supports a healthy metabolism and promotes functional fitness. You don’t have to go to the gym and lift super heavy weights to get the benefits of resistance training. But you do have to do something! Strength training can be approached lots of ways: Fast and intense, slow and easy, or somewhere in between. You can do full-body sessions or upper/lower body splits. You can change grip, feet position or equipment. The main thing is to keep it enjoyable and experiment with your fitness goals. Examples of resistance training that promotes muscle growth include the use of free weights, weight machines, resistance bands and your own body weight.